The GDS 10 has been designed with features that will provide an effective response to the detection and control of gas hazards in a wide range of industrial enviroments from boiler plant rooms, swimming pools, watertreatment works, HVAC control systems, manufacturing and process plants. 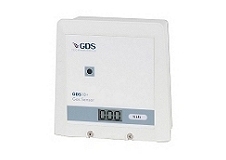 The GDS 20J is a single gas safe area detector that meets the requirements for economic and reliable monitoring of gas levels in a wide range of environments and applications. The 20J comes in a industrial polycarbonate enclosure without display. 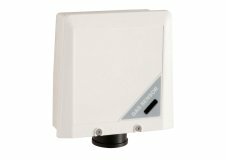 The GDS 30J-P1 is a single gas safe area detector that meets the requirements for economic and reliable monitoring of gas levels in a wide range of environments and applications. 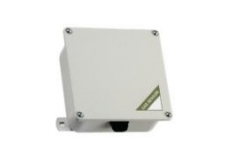 The detector is robust and weather-proof with improved response times due to the four mounting spacers allowing increased air movement around the detector. 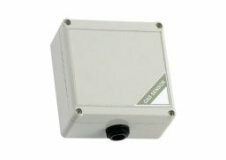 The GDS 40J is a single gas safe area detector that meets the requirements for economic and reliable monitoring of gas levels in a wide range of environments and applications. The 40J comes in a steel powder coated enclosure without display and has been designed as an economical solution for most applications.